Below Are Several Links That Explain More About These Two Courses and My New Ideals. 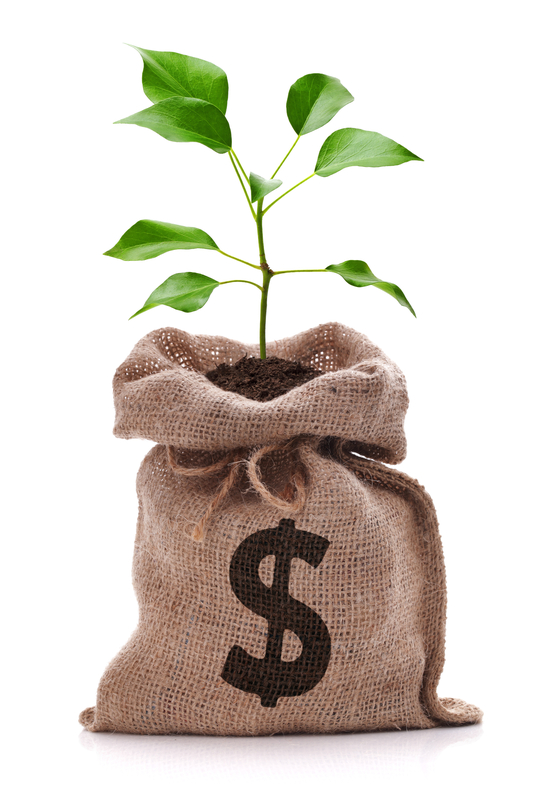 INVESTMENT RETURNS & The Two-day Referral Course For Therapists To Refer Patients To You. I Work In A Different Realm Than Present-day Practitioners Are Taught To Work In. The Ideals That Make This Treatment Unique, To Be Above All Other Treatments. These Clinics Will Teach On The Nature Of The Mind & Body, & The Psychosomatic Response. The Degree Of Improvement Your Autoimmune Patients Can Expect. What The B.A.10 Assessment, Treatment and Referral Training Courses Can Do For Patients. The B.A.10 Autoimmune Treatment Program and the Lifestyle Course are able to prevent, correct and cure many autoimmune symptoms and disorders as well as basic health issues that we come across from day to day, simply because it improves the innate immune functions of the body so the body becomes more efficient at digesting and absorbing oxygen and nutrient, and at healing itself by utilizing that oxygen and nutrient more effectively. A New Natural Therapy Approach That Gives Long-term Success Over Every-day Ailments. The B.A.10 Natural Therapy approach will normalize blood pressure, O2, and heart rate, and overcome simple ailments like chronic fatigue, food allergies and intolerances, dizziness and loss of balance and migraine headache etc, as well as the complex “Rigidity” symptoms like tremors, drop foot, optic neuritis, numbness and tingling, Irritable Bowel Syndrome, loss of taste or hearing and many other autoimmune symptoms. — Using the B.A.10 Assessment Tests and Muscular-skeletal Vibration Centering Therapy is very straight forward providing you have a good understanding of anatomy and physiology and the results are far-reaching. — To learn more about the B.A.10 Program and “Muscular-skeletal, Vibration Centering Therapy“, which the B.A.10 Program is based on, please go to my page titled “The B.A.10 Program Explained“. I Am Looking For Health Professionals Who Have Their Own Business. I am looking for existing Medical, Chiropractic, Massage, Physical Therapy, Natural Therapy or Personal Trainer business owners interested in being able to actually help overcome these “SIMPLE ailments” listed above, along with being able to help rigidity autoimmune patients diagnosed with any of the 22 disorders I cater for, to overcome their suffering and regain their health and their lives. The Cost To Learn My B.A.10 Treatment Program. I charge an initial fee of $3.000-00 USD (plus my return airfare to come to you), to teach the first segment of this new treatment, over 5 hours, and if you are “NOT“ happy with what you learn in that 5 hours, you will receive a complete refund, and I will forfeit my information and time. — If you decide to continue on and learn the rest of this treatment, there are four more segments to complete, spanning ten days at five hours a day, at a cost of $3.000-00 each. — During the 2 week training period, I will treat four autoimmune patients so you can see the treatment being used to overcome four different sets of causes and symptoms, to become familiar with the variation in the causal recipe between patients, “and,,, “YOU” will receive a total of $8.000-00 USD in fees” from those patients, for their treatment. For any person who owns a number of health businesses, my fee will apply to each business that my treatment is introduced to. — I am also willing to sell the rights to my treatment, to one person or organization to be a sole distributor of my treatment in the USA or worldwide. You Will Also Be Taught To Run The Two-day “Referral” Assessment Training Course To Teach Spinal Assessment, hormonal influences & Find Nervous System Dysfunction. You will also be taught to run an “Assessment Referral Training Course” in your business over 2 days, which you will promote to all health workers in your state, in order to create “Referral Agents” who will learn to do the B.A.10 Assessment Tests to find autoimmune patients to send to you for specialized B.A.10 treatment. — This can help you to assist “MANY” suffering patients and also help you to earn an enormous return on your investment, to keep you expanding so as to continually increase your customer base. — Read this web page to learn more about the enormous return you can generate through this amazing investment. Due To The Advent Of The Internet, Healthcare Relating To Autoimmune Disorders Is Changing. Right now, times are changing in healthcare relating to Rigidity Autoimmune Disorders due to so many patients being able to share their success stories on the internet to help others, and as a result, medical doctors and chiropractors are starting to work together with physiotherapists and stress consultants due to this merger being recognized as a great advantage. — Combined medical, chiropractic and physical therapy businesses are cropping up everywhere and as a result, drug companies will soon no longer be able to hide the truth about certain diseases, such as the cause of Parkinson’s disease according to Dr. James Parkinson’s autopsy findings, as well as other similar autoimmune disease causes, simply to maximize drug sales. With My Muscular-skeletal Vibration Centering Therapy, Some Immobilized Rigidity Autoimmune Patients Can Regain Walking Ability “IN ONLY DAYS”. — Wouldn’t You Love To Be A Part Of This? Once my new discoveries are introduced to a number of medical, chiropractic and massage clinics, many practitioners will be able to learn to actually help these rigidity autoimmune patients and even assist some of them to walk away from wheelchairs in only a matter of days, as seen in my success videos. — This change in our health system will be one of the most exciting changes to be seen in health, since 1846 when Dr. Ignaz Semmelweis discovered that washing hands before surgery, could literally save millions of lives. The 10 Treatment Steps Of The B.A.10 Program Are Based On Dr. James Parkinson’s Autopsy Findings, As Well As On 10 Groups Of Scripture From The Bible. These rigidity autoimmune patients have been pushed aside, ignored, “and abused and used” for the sake of higher profits, by medical and natural health organizations for far too long now and it is time we started to do something to help them. — Some of the answers to these disorders have been documented in medical and chiropractic journals and medical books like Dr. James Parkinson’s book “An Essay On The Shaking Palsy” for centuries, while totally being ignored, but now it is time for us to sit up, take notice and expand on our treatment capabilities for the sake of these suffering patients. 4 B.A.10 Treatment Steps Must Be Corrected “FIRST” Before The Other 6 Steps Will Help. 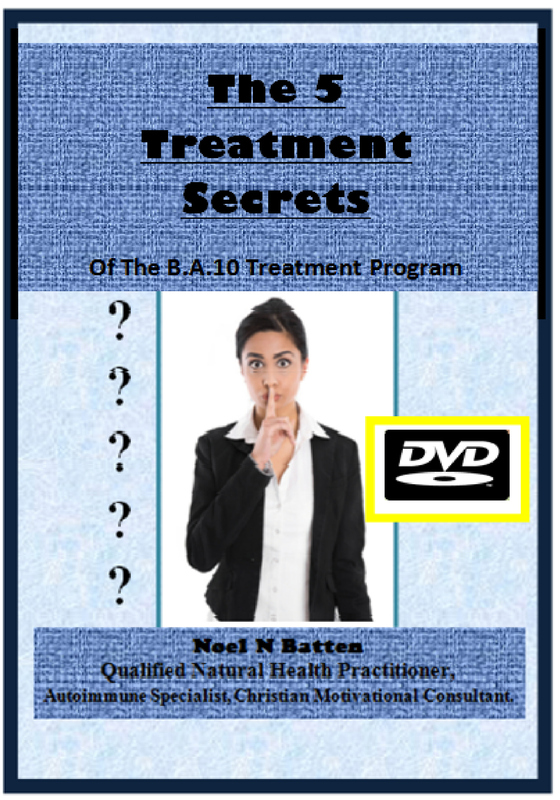 If you take on the B.A.10 Autoimmune Treatment Program, you must maintain confidentiality over my 5 Treatment Secrets to ensure they are not copied, changed and misappropriated, to cause this treatment to fail and earn disrespect. — You will also need to think outside the box to help this new approach bring out the body’s full “innate” healing potential. — This new approach will help you to see far deeper into the human body and get to know the mind-to-body connection more than you ever imagined possible. All Health Practitioners Are Missing “VERY” Important Healing Facts On Body Interactions. The reason you will learn much more about the human body through the B.A.10 Program, is because the foundation of my treatment is based on the body’s innate capabilities and regulating that, begins with checking four specific natural body functions that normally go unchecked, which prevents “ALL” six of the other B.A.10 Treatments ideals from being able to achieve success over any of the 22 disorders I cater for, unless these 4 abnormalities are corrected “FIRST”. — This is a completely different way to look at the human body, the autoimmune system, and natural healing. Most Health Practitioners Have Sensed For Years, There Is More They Can Do. If you have your heart in your work, you will have sensed for some time now, that there is more you can do for these autoimmune patients, but simply don’t know what it is. — Well, that “more” you have sensed you can do, is the B.A.10 Treatment Program, but to use it, you “MUST” be ready to think outside the box because it is very different.